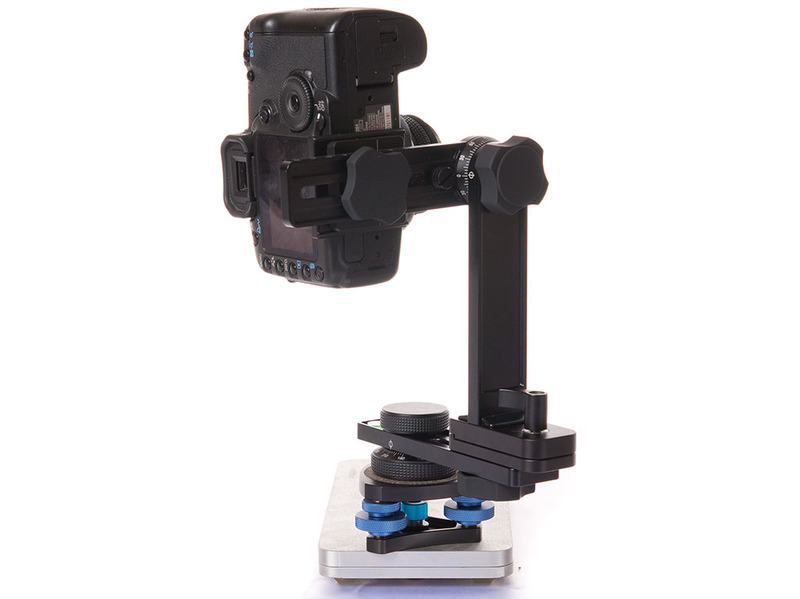 The Nodal Ninja 5 is a bit challenging in the camera bag, you have to decide for yourself how much assembly/dis-assembly you are willing to do, but you can quickly break it down into 3 elements: tripod – leveler, rotator and crossbeam – and leave the vertical and horizontal arm attached to your lens/camera. It shouldn’t take more than 2 minutes to be completely ready to shoot. If you are new to (panorama) photography, the close-out discount on the NN5 is a great entry point. 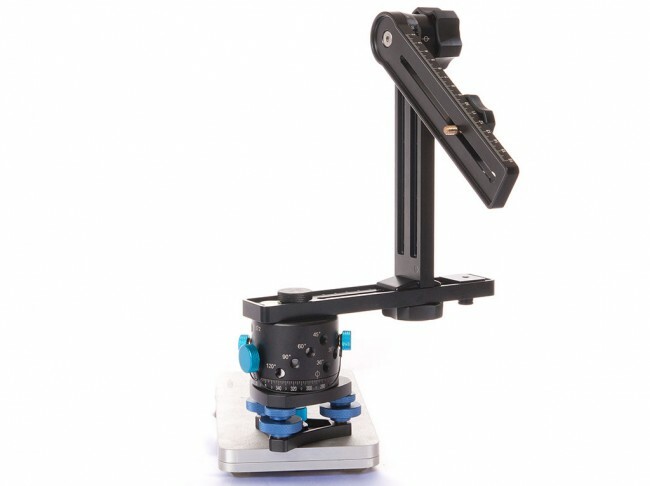 If you already have tons of acra-swiss style equipment, I would probably wait for the next generation of the Nodal Ninja (to be announced soon), and just augment your existing equipment to get a great panorama head. This is the little brother, and while it’s definitely not a beefy as the NN5, will actually work great for most smaller lens/camera combos, from wide-angle, UWA and fisheye to probably 70mm. it’s a quick setup, and for many things it does the job just perfectly. 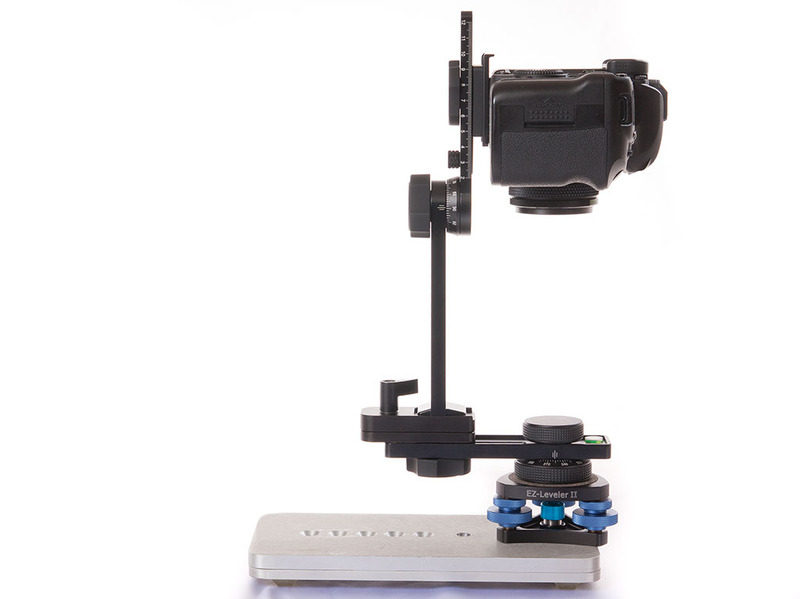 If you are shooting 360×180 degree panos, definitely get the nadir adaptor, it’s a great time saver. Verdict: great panorama head if you are not planning to use it with long and heavy lenses, but with shorter lenses, and lighter cameras (i.e. 5D or lighter). Since the NN3 has a build-in indent rings that aren’t easy to change in the field, it is best to simply set it for your one lens/camera combo and run with it. 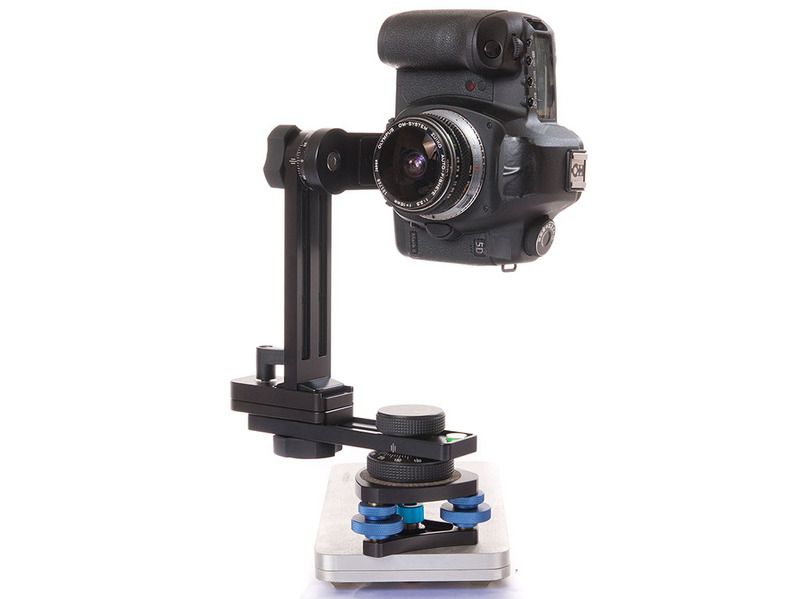 I love the RD16 rotator from Nodal Ninja, it is better than the Bogen/Manfrotto 300N… Am I excited about the EZ leveler? Not so much, because I use various other ball heads (especially the Bogen 438), and I like the speed of ball heads. On the other hand, the screw-based EZ leveler is far more precise. 360 Precision – especially the Aduste Giga: It looks great, works great, has a great reputation, but I have not tested it in person myself yet. 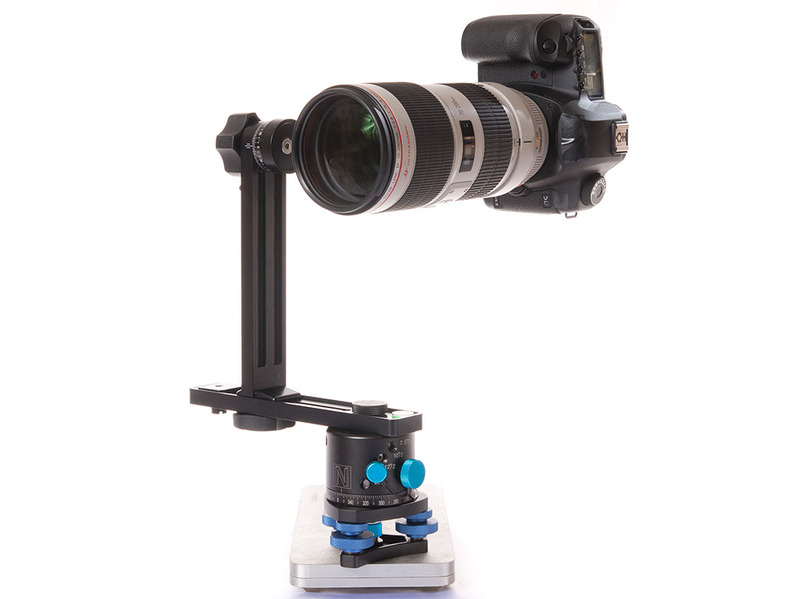 Really Right Stuff (also acra-swiss based, very modular): I haven’t tested the full spherical setup in person, I can only assume it’s OK, but the rotator base has no click-stops. No click-stops means that you have to pay much more attention to what you are doing. 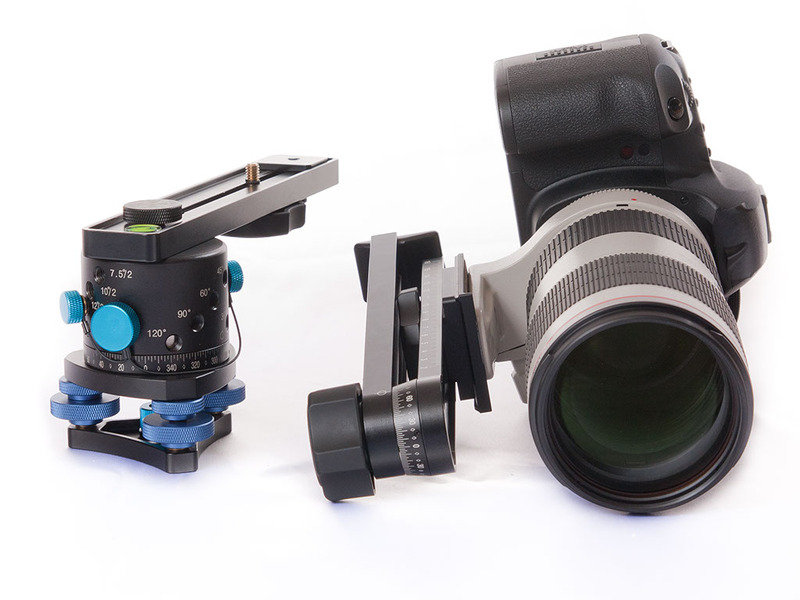 In the long run I would go for the acra-swiss based setups, since the parts are highly usable for other things. I can not really recommend any other panorama head than the ones mentioned. 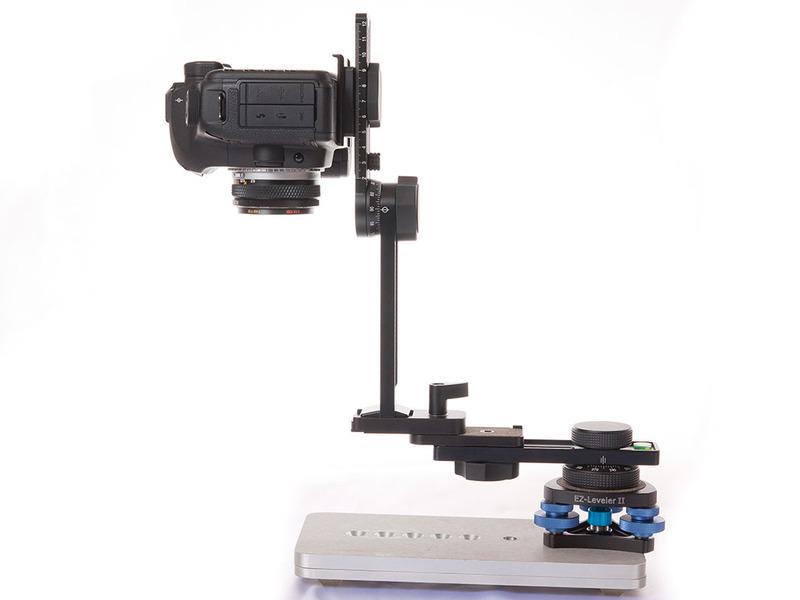 The Bogen/Manfrotto 303 SPH is interesting that it has many usable basic parts in it (compatible with other Bogen/Manfrotto elements), but the initial setup you buy is wrong in my opinion. The good part about it that it is so heavy that you can probably use it as a boat anchor. 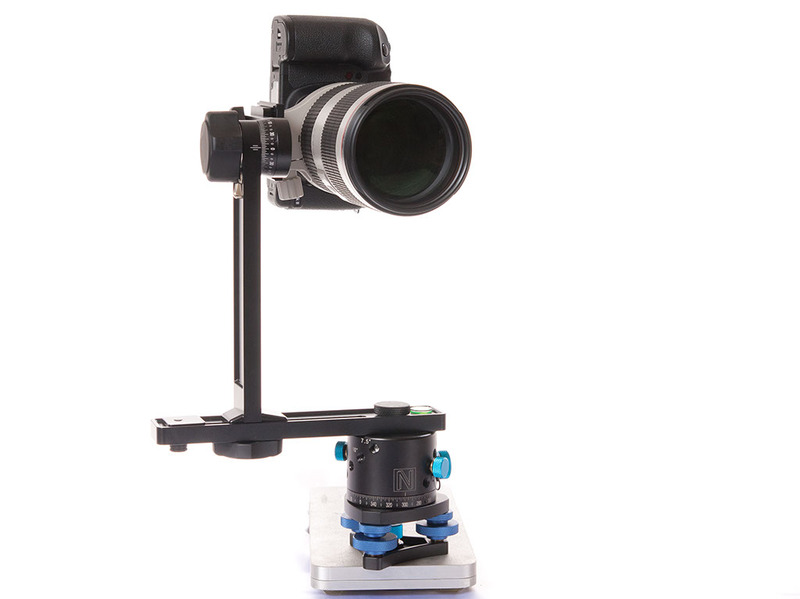 If you have one, and reconfigure it properly, it make a decent and very usable panorama head (still very heavy).